We’re happy to be a community sponsor for Devopsdays Portland 2018 happening from September 11-13. This year we’ll be hearing from Recompiler contributor Heidi Waterhouse on Disaster Resilience The Waffle House Way: Flat-Tops, Feature Flags, And Finite State Machines — along with many other great talks. You can get 20% off your registration with the code RECOMPILERFRIENDS. 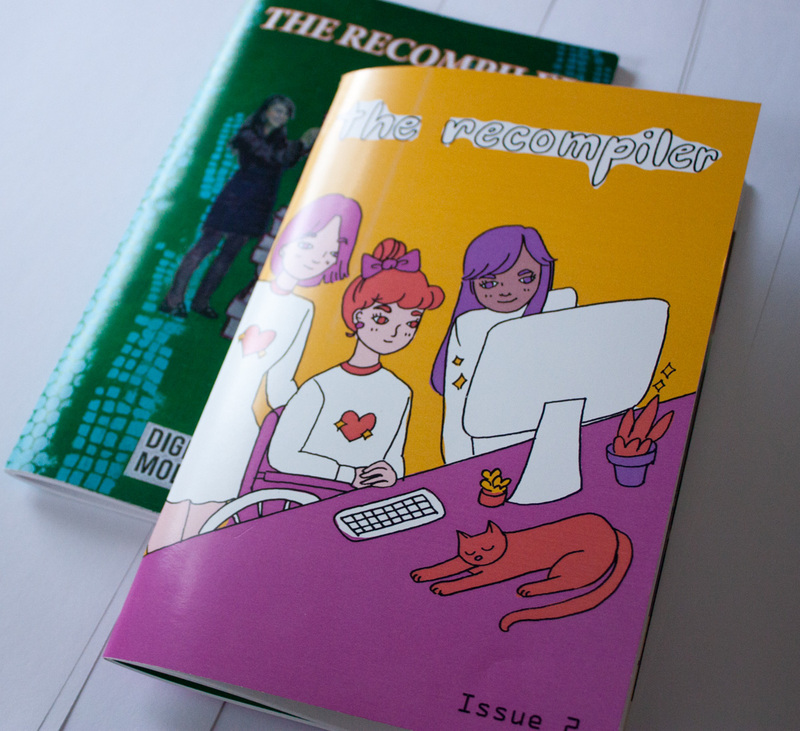 If you’ve been waiting to read The Recompiler Issue 8: Wildcard, all articles are now online. Learn how cell networks communicate, what citizen astronomers contributed to understanding Tabby’s Star, and how to get started with web templates in front-end development. We also have just a few more print copies in the shop. ICE modified its risk assessment software so that it recommends detention in every case. Which… isn’t the way that software is supposed to work. Alexandria Ocasio-Cortez wants to move the USA entirely to renewable energy by 2035 in a Green New Deal. A hardline climate activist and democratic socialist won the democratic primary in one of the most democratic districts in the country. She is a former STEM student and also calls for the abolition of ICE. Turns out that state election officials didn’t know about hacking threats until they read about them in the news. The federal government neglected to inform various municipalities about threats to the safety of the 2016 election. I used to live with a chemtrail conspiracy theorist, which was frustrating because it wasn’t hard to figure out that what we were looking at was contrails. Podcaster Kaleigh Rogers details the bizarre origins of that conspiracy theory and debunks it in twenty entertaining minutes. 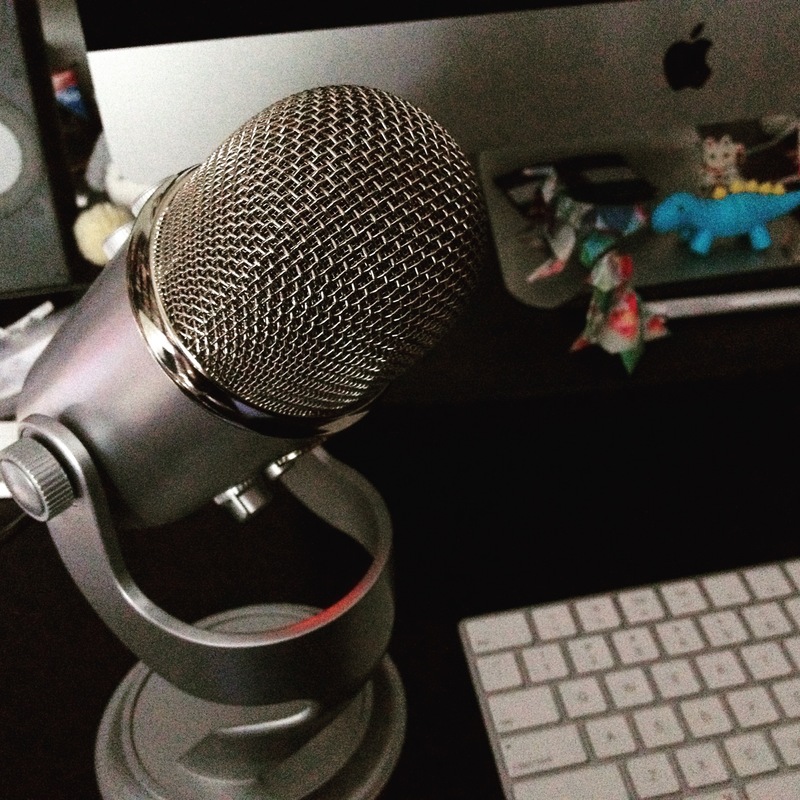 The Recompiler podcast took a break this week, but should be back next week! Benj. Mako Hill, in the 2018 keynote for LibrePlanet, breaks down exactly how markets have learned from the digital commons and suggests ideas of what we can do about it.